Sara Turney Wallace is from Toney, AL. 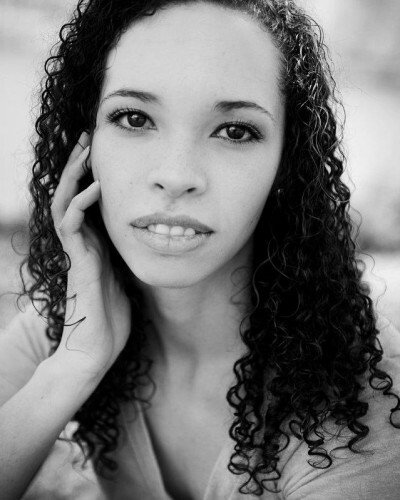 She holds a BA in English and Dance from The University of Alabama. While at UA, she received the Edith Barnes Choreography Award and performed with the pre-professional company, Alabama Repertory Dance Theater, and the student-produced organization, Dance Alabama!. Sara is in her fourth season as a company member of Sanspointe Dance Company, where she regularly performs and choreographs. At the beginning of 2015, she had the privilege of performing a section of her solo piece, Many Sparrows, at the Alabama Dance Festival and also choreographing a few sections from the solo on the contemporary ballet company, AROVA. She was made the company’s Interim Artistic Director August, 2015. She has been with The Dance Foundation since 2012 and is an avid reader who hopes to one day become a librarian.